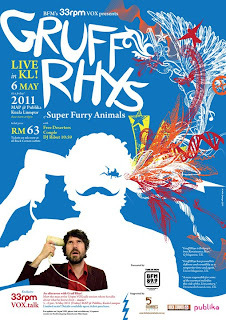 Gruff Rhys LIVE in KL! 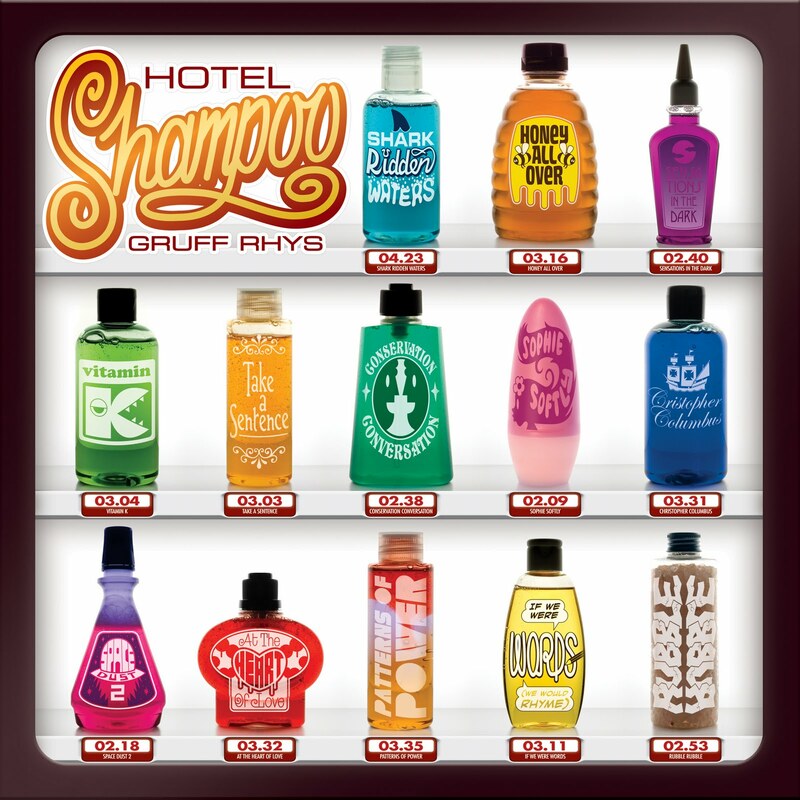 Yes, Gruff Rhys, well-known from the Super Furry Animal is in town! And I'll be there for his gig! 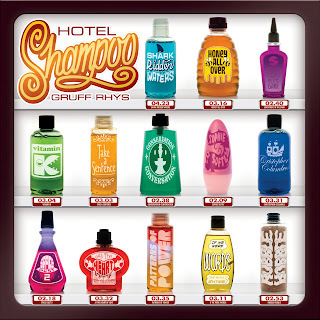 He has been doing doing his own solo stuff for a while and has just recently come up with a new album Hotel Shampoo. He is going to perform in Kuala Lumpur tomorrow at Black Box MAP @ Publika, Solaris Dutamas. This is Gruff Rhys's first trip to KL. The gig is presented by 33rpm on BFM, the business radio. 33rprm is all about indie music and is presented by Zack Yusoff.